We have been developing and implementing functional internet solutions for our clients for 10 years already, starting from the concept draft to the project launch and further support. 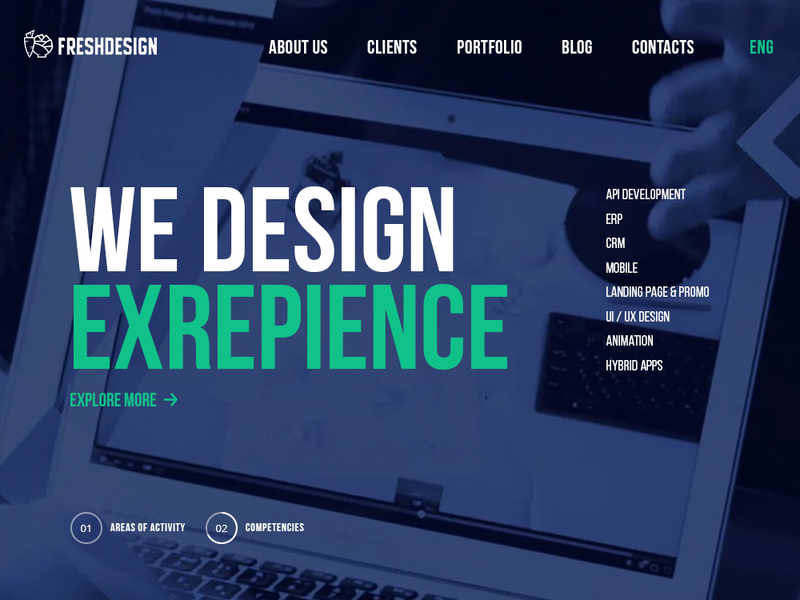 Easy Rocket Studio (ERS) internal project of Fresh Design. 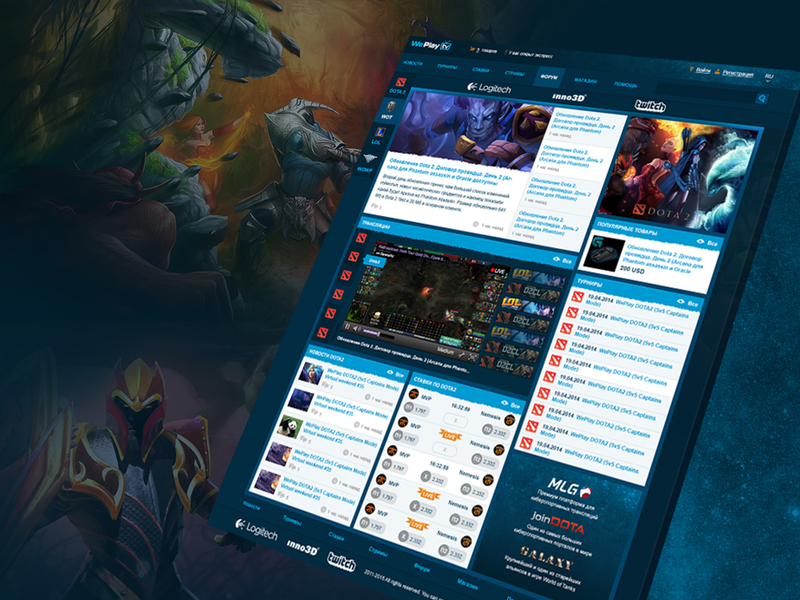 Its oriented on creation and launch of e-Sports portals. 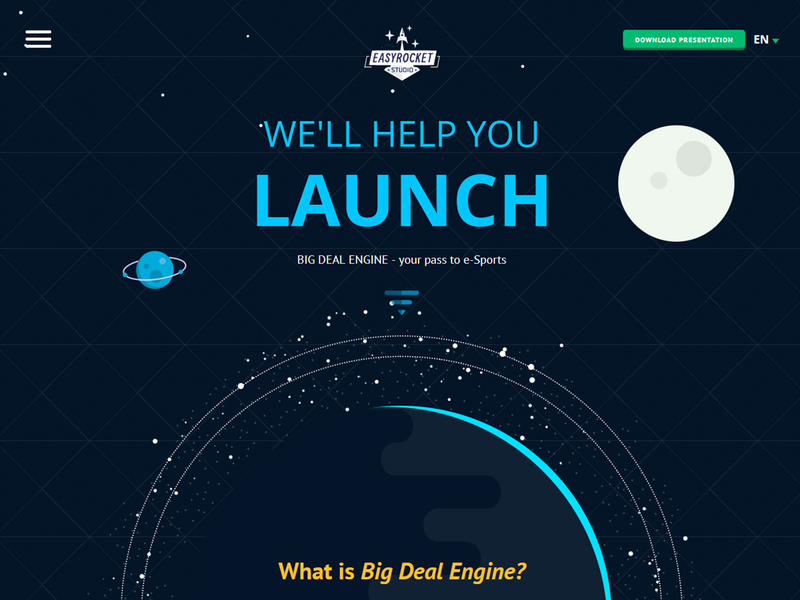 Weve created a landing page for its promotion. 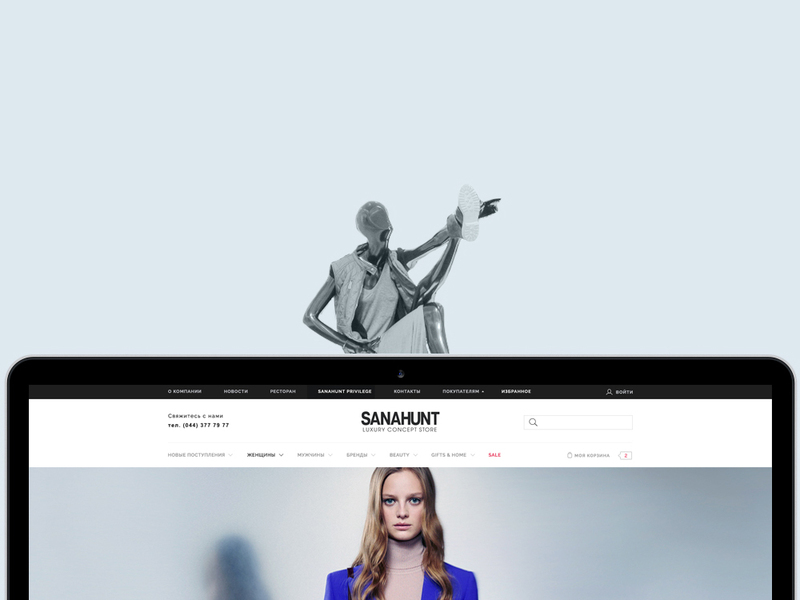 Sanahunt is the largest ukrainian fashion boutique in «luxury» segment. Its total area is more than 7 000 square kilometers in a mansion in the heart of Kiev. We've created an online catalogue to provide even more comfortable way of shopping for its clients. Cashpoint.ua is one of the biggest companies in payday loans in Ukraine. Today company has over 300 branches in different cities. 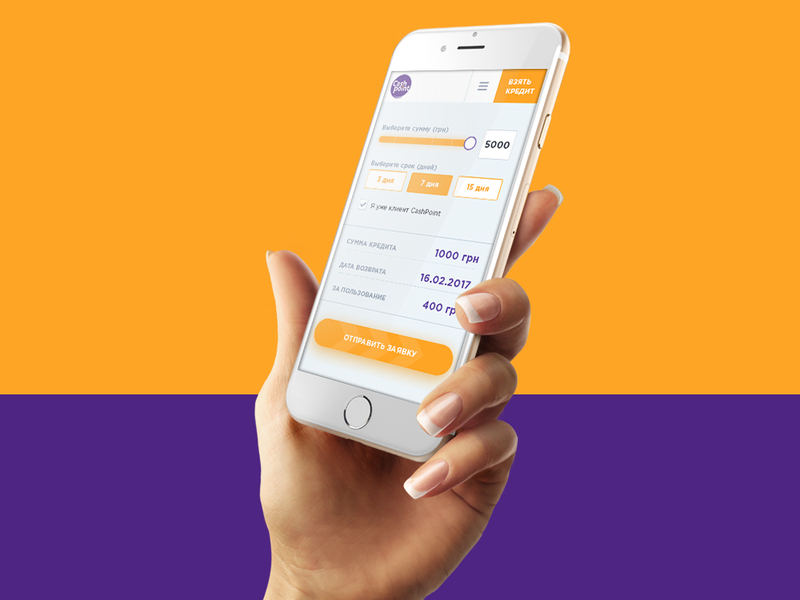 Our task was to create an interface, that will help users get loans online in few simple steps. 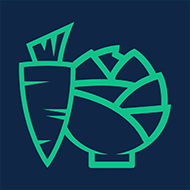 Nemiroff is a Ukrainian alcohol manufacturer, presented in 80 countries on all 5 continents. 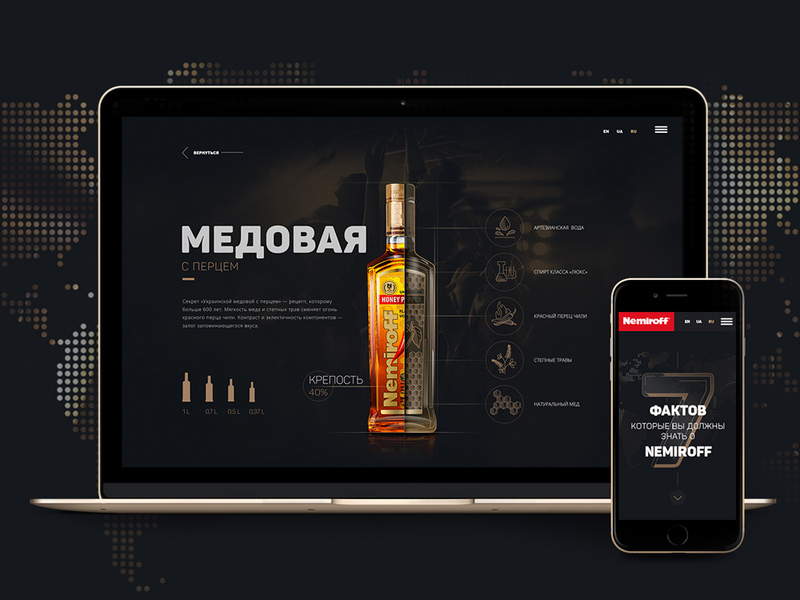 We made for the Nemiroff new main promotional site that helps buyers and potential partners to get acquainted with the company and its products.Nemiroff Ukrainian alcohol producer, which is represented in 80 countries on all 5 continents. We made for the Nemiroff new primary site that helps buyers and potential partners to get acquainted with the company and its products. For over 10 years Fresh Design has been developing web platforms based on its own product - a synergy of CMS and CRM called fdForge with full 360 sales cycle management.